Brew and Chew (Formerly Foodie Stores) is a Google Ranked Bangalore's number one food blog containing reviews of restaurants and pubs with its full information. Brew and Chew also consists of Bengaluru food guide,suggestions, recipes, products, liquor, cocktails, smokes and everything else you want to know about Food and Beverages. 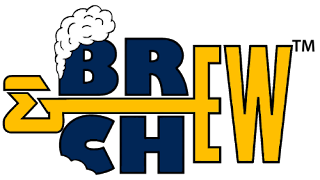 Brew and Chew being the only successful blog visited by more than 85 thousand bangaloreans, we are also visited by other city, states and country people who travel to Namma City. Completing almost 5 years successfully with our authentic food restaurant reviews, we have made a mark in every bangalorean's heart and became Bengaluru's food choice for 4 years in a row. then eat well and be fluffy like me.